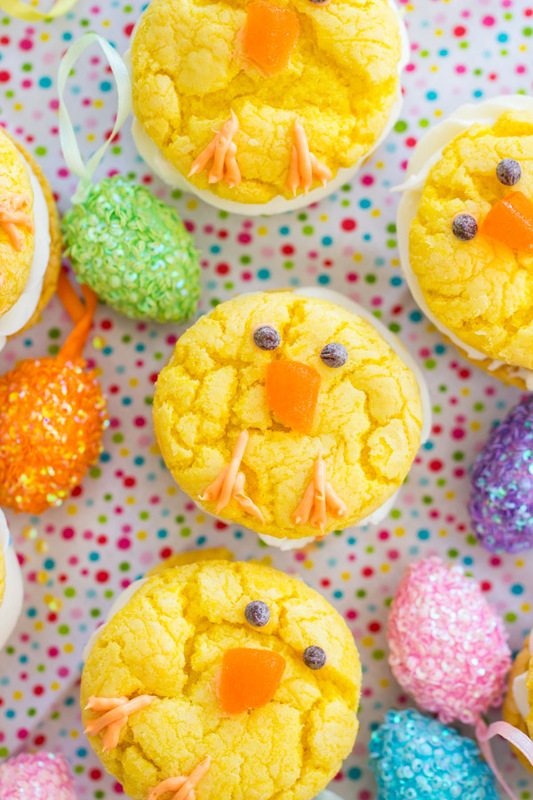 These lemon cake mix cookies are decorated as adorable Easter Chicks! 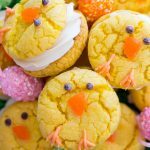 These Easter Chick Cookies are so festive and simple, and they make a great Easter project for kids. 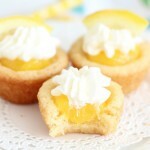 Filled with cream cheese frosting, these soft lemon cookies are a dream! I made these Easter Chicks Lemon Cookies are a few years ago, and they always get really popular this time of year. Easter is still about 3.5 weeks away, but those cookies are already flying around on Pinterest. 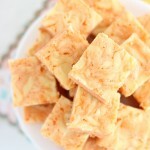 I made a video tutorial for those cookies too, so if you want to see how to make them, you should check out that post. They’ve been blowing up for a few weeks already, and I think people must have spring fever early this year – especially after that recent winter blast. 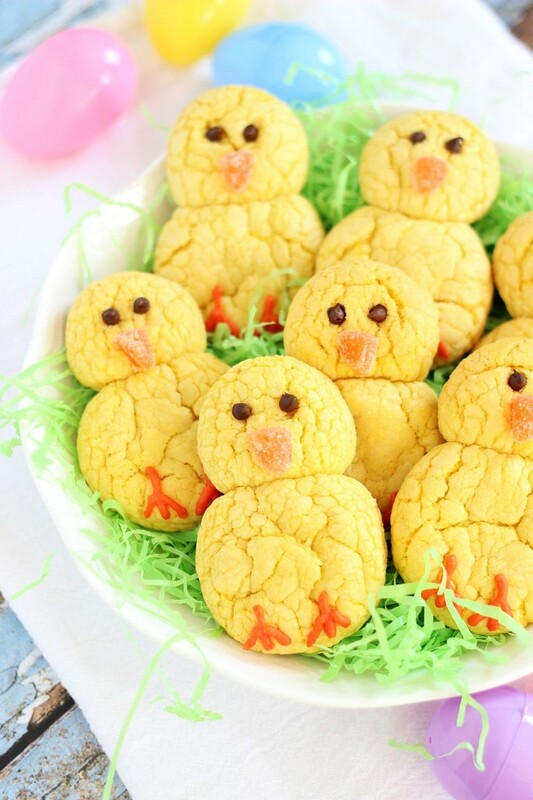 Because you all love those Easter Chicks Lemon Cookies so much, I wanted to make a new variation. I have a few other ideas in mind for Easter cookies, but we’ll see if I end up with time this spring to get them posted before the holiday. 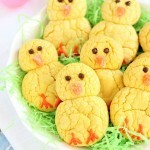 In case I don’t, I think that these sandwich cookie Easter Chicks Cookies are really fun and adorable. It’s no secret that we love cake mix cookies in my family. My Gma makes a version of Oreos using chocolate cake mix cookies and marshmallow creme. Cake mix cookies are excellent as sandwich cookies because they’re a little soft, but sturdy, and they hold frosting well. The possibilities are limitless with cake mix cookies these days because now you can find virtually every flavor of cake mix imaginable. 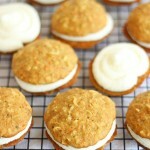 I used key lime a few years ago to make these Key Lime Whoopie Pies with Macadamia Nut Buttercream. Those cookies are ridiculous, and that buttercream is unbelievable. Cake mix cookies are soft, tender, dense, and a little chewy. They still maintain some cakeyness though, and I love that the flavor is built right in. Better still, they are EASY. My Gma calls them “idiot-proof,” and they totally are. With only a few ingredients, you can have the dough mixed up in about one single, solitary minute. 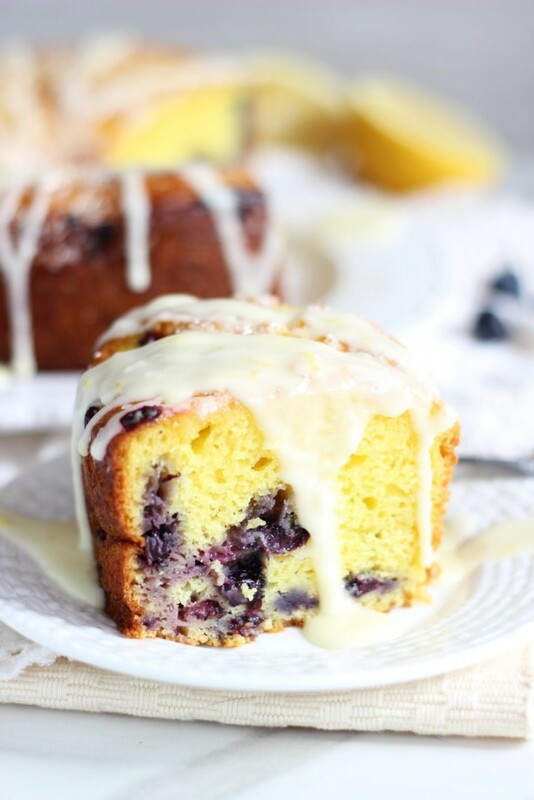 If you want to keep these ultra-easy, you can cheat by using canned frosting to fill them. I’m a big proponent of homemade when it comes to frosting, but there’s something to be said for convenience! For a homemade cream cheese frosting recipe, see this Pumpkin Carrot Cake with Cream Cheese Frosting. The Easter Chick decorations are truly a cinch. 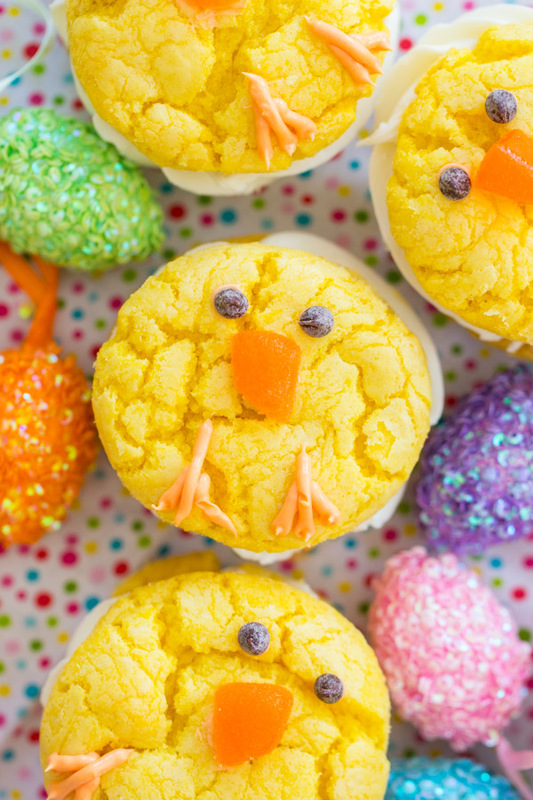 These Easter Chick Cookies are a great project for making with kids because you really can’t mess it up. Add a few chocolate chips for eyes, slivers of orange slices for beaks, and a little orange frosting makes for feet. 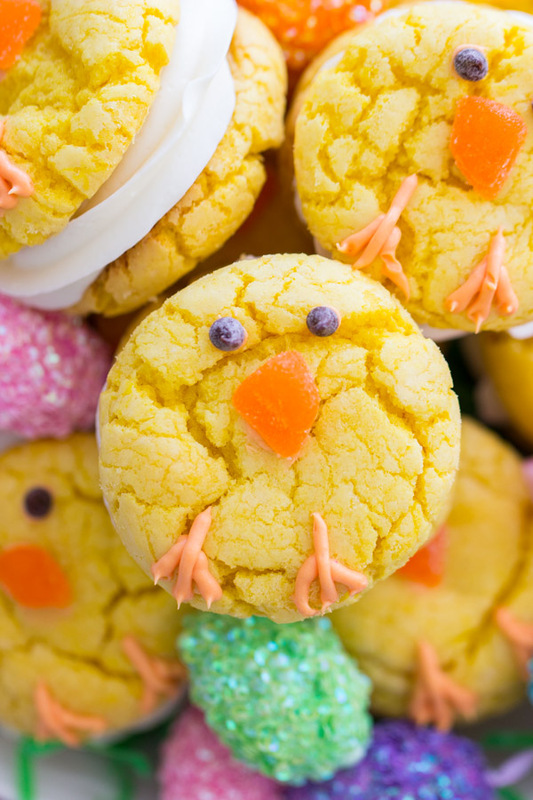 Only a few small tweaks, and an ordinary cookie transforms into an adorable Easter chick. They’re so cute and simple, but they’re always raved about for both their flavor, and their adornment! 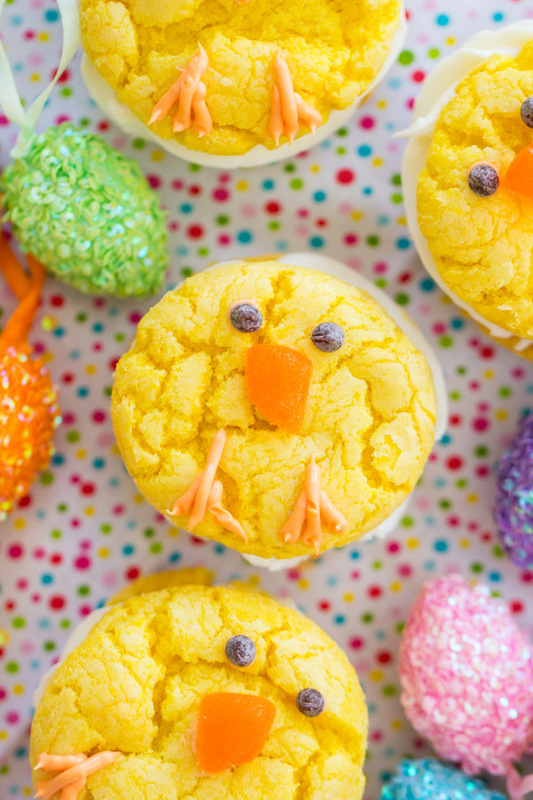 If you’re looking for other great Easter recipes, check out these Bird’s Nest Cupcakes (they’re soooo cute!) or this Bird’s Nest Chocolate Chip Cookie Cake (super soft & chewy cookie with classic buttercream). 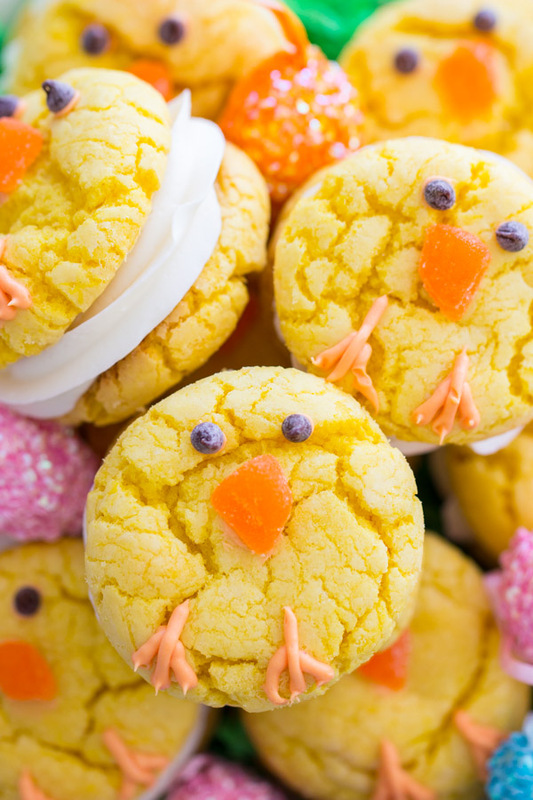 These lemon cake mix cookies are decorated as adorable Easter Chicks! 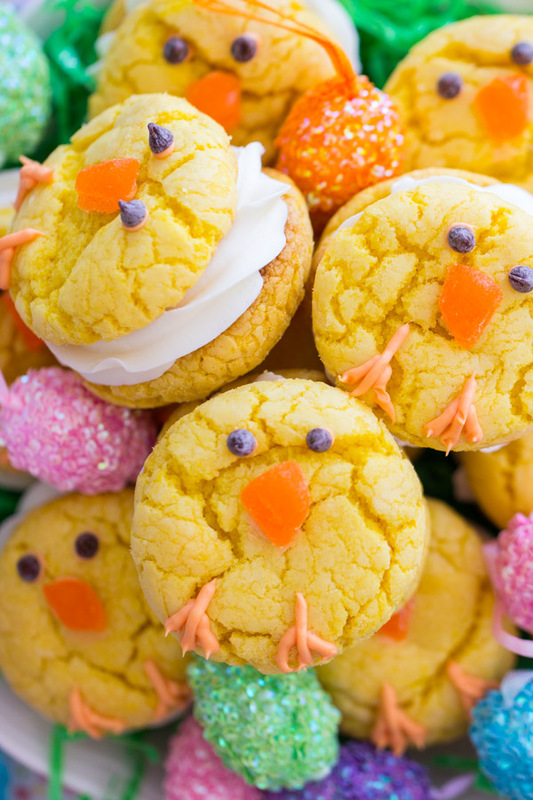 These Easter Chick Cookies are so festive and simple, and they make a great Easter project for kids. The edges of the orange slices form a triangle, which makes for a perfect beak. Cut off about ¼ inch of the end of each orange slice, and set aside to use as beaks. 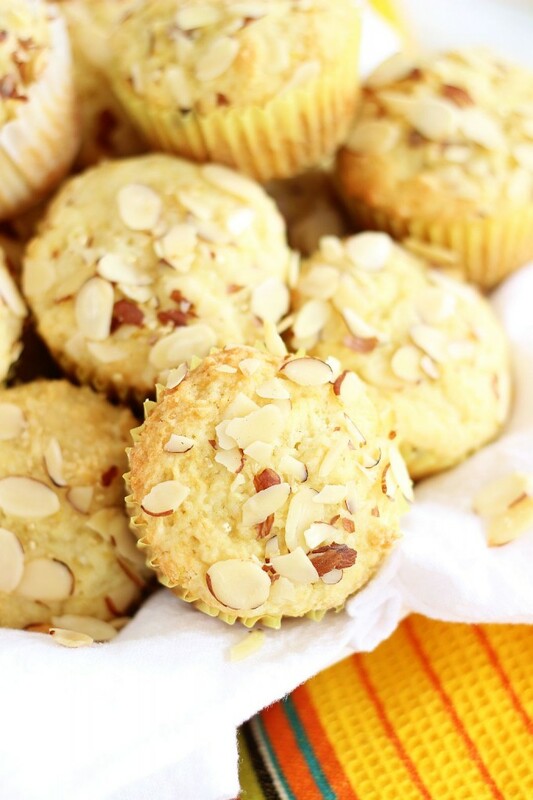 To prepare cookies, in a large mixing bowl, beat together cake mix, eggs, shortening, and water until combined. Roll dough into 1.5-inch balls. 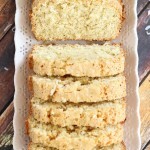 Place on a parchment paper or silicone mat-lined cookie sheet two inches apart. Remove from heat, and while the cookies are still warm, press in two mini chocolate chips for the eyes. You only need to do this for half the cookies, since one will be the top of the sandwich, and the other will be the bottom. Remove cookies from cookie sheet to a wire rack to cool completely. Reserve and set aside about 3 tbsp. cream cheese frosting (eyeball it). Fill a parchment bag fitted with a star tip with the remaining cream cheese frosting. Pipe buttercream between two cookies, making sure each cookie sandwich has a cookie with chocolate chips on it. 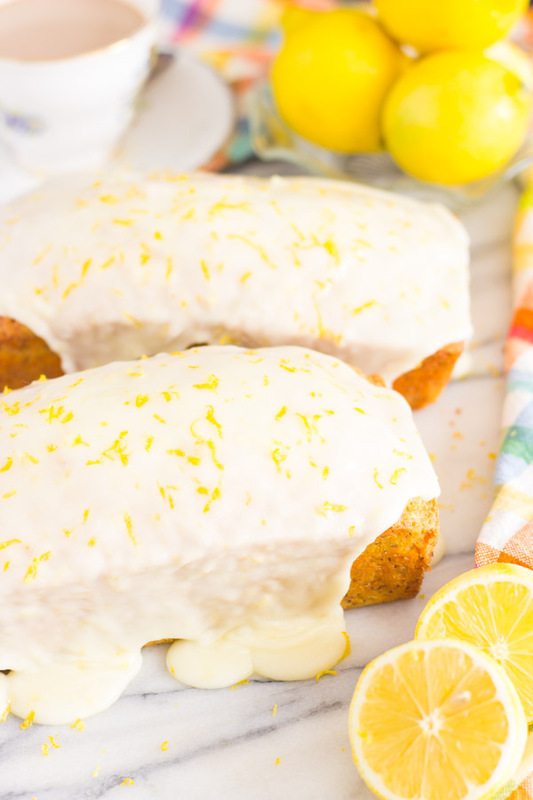 Tint the reserved cream cheese frosting with a few drops of orange food coloring. Using a parchment bag fitted with a #4 tip, on the cookies with chocolate chips, pipe orange frosting onto the bottom for the feet. 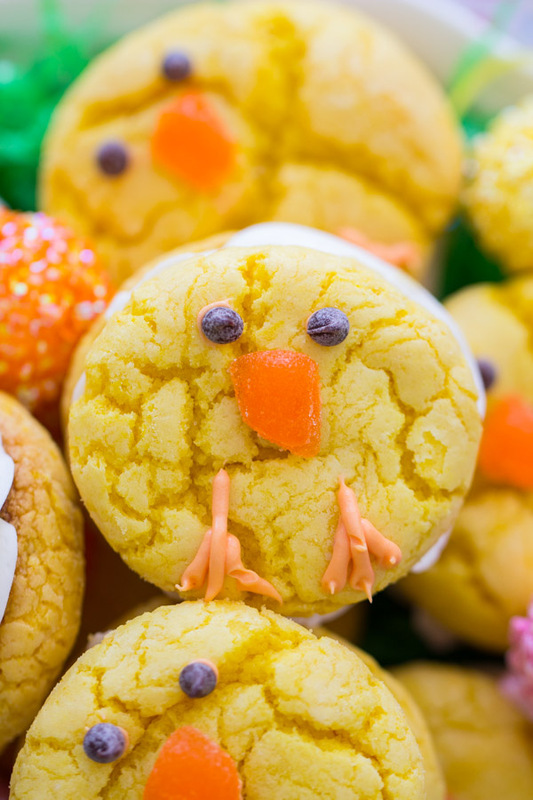 Using a dot of orange frosting, 'glue' an orange slice beak onto each cookie just under the eyes. Oh I know.. I love orange slices too!! Every time I have a bag, I can’t stop popping them in my mouth instead!